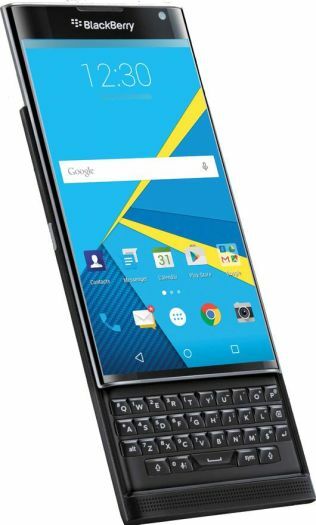 Blackberry has officially started taking preorders for the Blackberry Priv in the US, UK and Canada. The pricing for the Android running Blackberry will start at $699, £559 and CA$899. Blackberry costumers who preorder the Blackberry Priv in the US would receive their devices from the 6th of November.